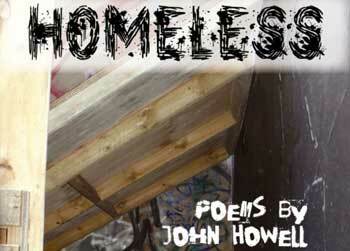 It is with much pleasure that Wellington City Libraries will be hosting the launch of Homeless, poems by John Howell on Tuesday 10th October at 5pm in the Central Library, Victoria Street. John is graciously donating all profits from the sales of this publication to Te Hāpai, DCM. The Nota Bene choir and musicians from the DCM will be performing. 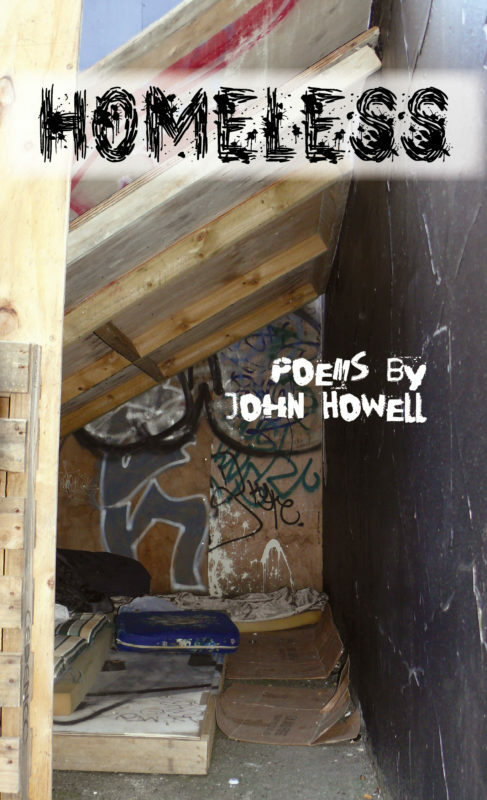 Homeless has been published by Mākaro Press and can be borrowed from Wellington City Libraries, or purchased online at www.makaropress.co.nz or by email from makaropress@gmail.com. An interview with John and more information about the event can be read via the Dominion Post online. We do hope you can join us for this exciting event.